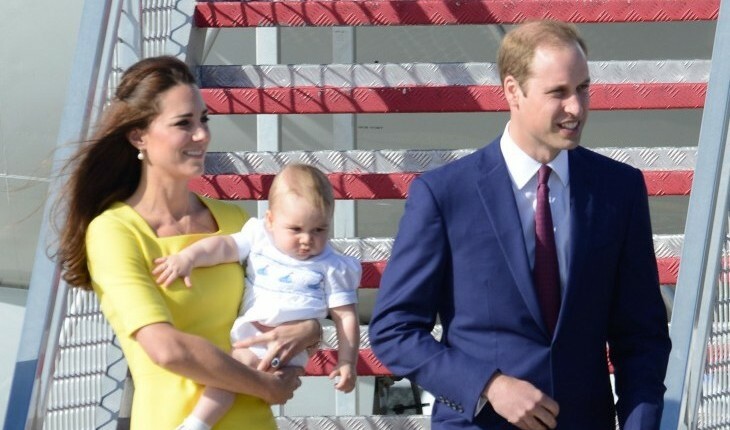 The arrival of Prince George was one of the most anticipated moments of 2013. Kate Middleton’s fashion is closely watched and Prince William has many royal expectations. So it is no surprise that baby number two is creating buzz. This royal bundle of joy is bringing people across the globe together to talk baby names and sibling rivalry. Here are five reasons we can’t wait for royal baby number two! 1. A boy or a girl: Is Prince George going to get a baby brother or sister? The gender of this royal baby plays a large role in the conversations being had about the baby-to-be. 2. Big brother: Let’s not forget about everyone’s favorite toddler, Prince George! Will he love his new sibling right away, or will the big brother need to warm up to the familial addition? We will have to wait and find out! 3. Kate’s closet: Like last time, the fans are dying to see what the Duchess will don next. Though a royal, Kate has been known to repeat some of her best looks for different occasions. We are wondering if there will be some pregnant fashion repeats from her wardrobe in 2013. 4.They are royals: There is also buzz around the second child and what this means for him or her in regards to the legacy. Will George have a little brother with a bad boy reputation (Prince Harry, Jr., perhaps?) or a little sister who will no doubt be as poised and gorgeous as her mother? 5. Bring on the pictures: We can talk and place bets all day long, but at the end of the day we cannot wait to get a look! The fantastic portraits of Prince George from Christmas, or the baby blue polka-dotted dress worn by Kate the day Prince George was presented to the public…all forever documented on Pinterest boards and Twitter feeds globally. What are you most excited for with the newest addition to the royal family? Share with us below!